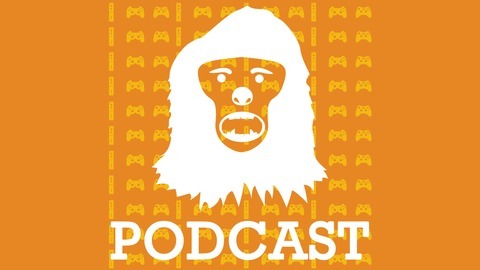 An independent podcast covering the cultural significance of games. Here it is: the debate where we determined our top 10 games of 2018. As usual, expect plenty of spoilers here. We had a great time discussing the games that resonated the most with us last year, and we hope you’ve enjoyed coming along for the ride. 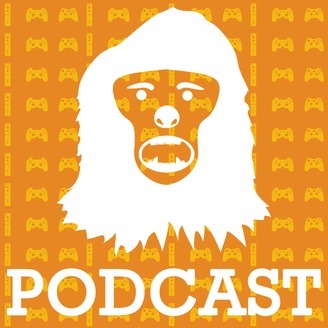 Once you’ve finished this podcast, don’t forget to check out the rest of our Game of the Year 2018 coverage for more details on these award winners! Thanks for listening, and please don’t forget to subscribe on iTunes or Stitcher!